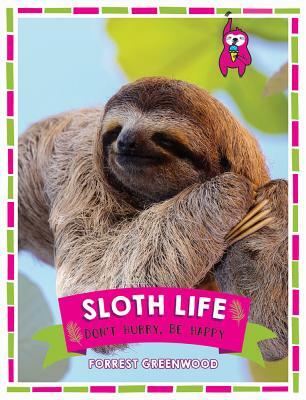 Sloths: cute, cuddly and so impossibly chilled! Get ready to hang out with nature’s laziest, craziest creatures with this photographic and illustrated collection of sloths. It’ll have you slowed down and feeling mellow in no time! Forrest Greenwood is a gift book author.